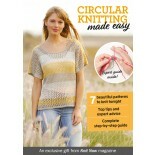 This month, we’re ushering in the (hopefully) warmer weather, with an issue packed with fresh and airy knits. 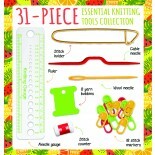 Your free gift is a set of circular needles which we know some folks have been reluctant to try, but there are so many reasons why we think that everyone should be giving them a go. This month we’re breaking down the stigma and are getting hands on with our fantastic free gifts to show you just how simple it can be. 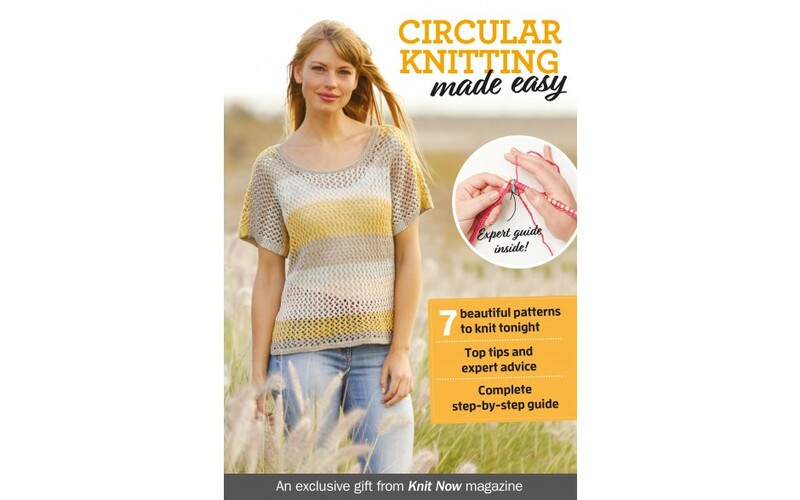 I’ve collaborated with our in-house experts, Debbie Tomkies and Michelle Hazell, to produce a complete step-by-step guide to using your circular needles, and there are 7 stunning patterns in the supplement to knit with your free needles. 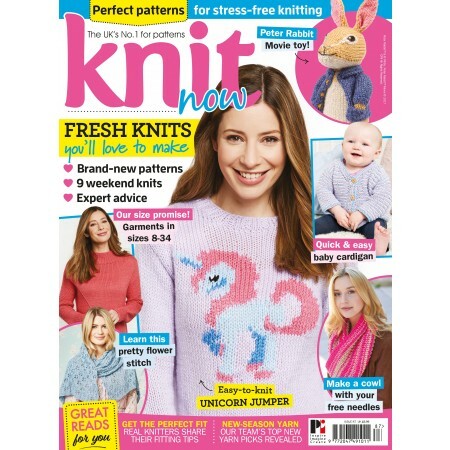 With any luck, the weather will finally be warming up a bit by the time you have this magazine in your hands, so in this issue we’re turning the corner into spring, with light, fresh and airy knits. 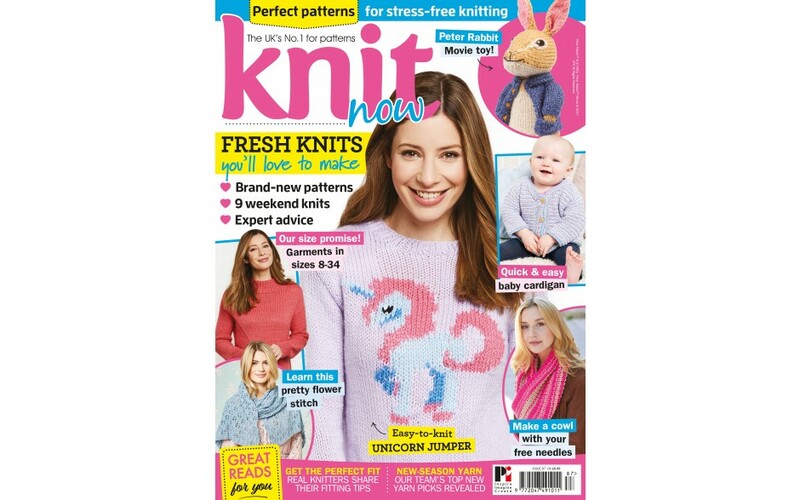 Emma Heywood has brought her sense of fun to the issue with her brilliant unicorn jumper, which I might just have to knit for myself – although I do already own two unicorn jumpers, is three too many? As you look at our garments this issue, you’ll notice that we’ve broadened the size range in all of our own commissions from this issue, up to a 5X which is around a UK 32-34. 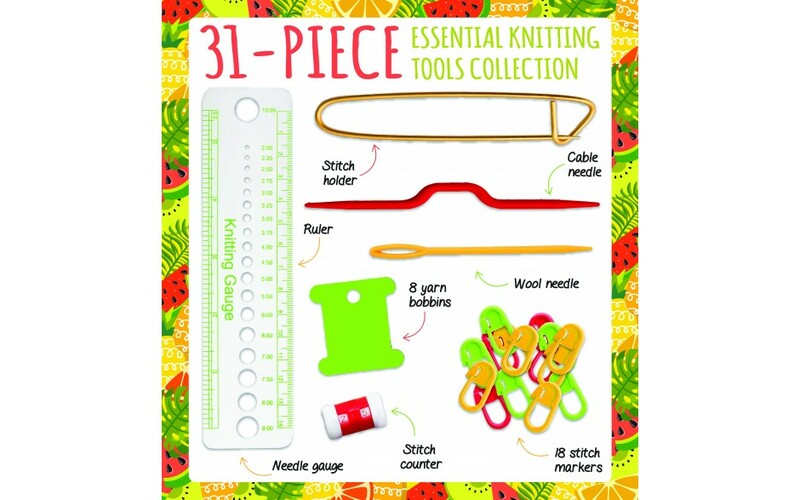 To celebrate that, I had a chat with my knitting friends and I’ve pulled together some tips for making sure that your knitted garments make you happy after you’ve cast off. 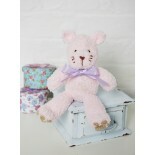 Of course, we can’t forget this issue’s special guest, the master mischief-maker himself, Peter Rabbit. Our Peter is inspired by the new movie, so he’s sporting a stylish denim jacket – and we’re sure your little ones will love him.